Hi. Hope that you are all well by the grace of almighty. Today in this post we’ll learn CCNA with cisco aspire networking academy edition and download it. Networking is interesting in many purpose. If you want to play with computer networking, then you need to learn computer networking more and more clearly. There is different ways of learning. You can use cisco packet tracer to learn CCNA. 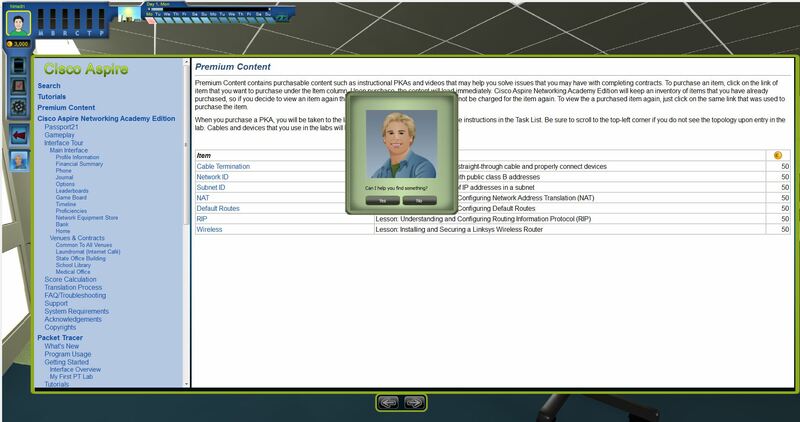 Also you can learn computer networking with the help of this game, which is named as cisco aspire networking academy edition. Yes. 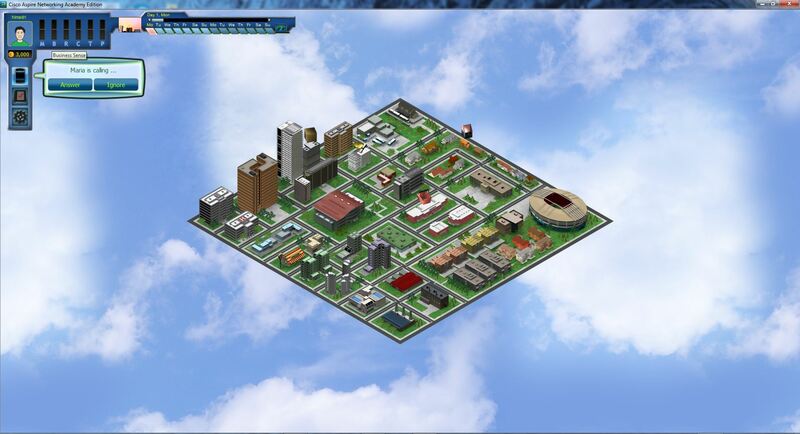 It is a game in which you need to do computer networking. There will be a city. You will act as a networking engineer. There you need tyo set up computer networking for different purpose. And you will be paid after completing that task successfully. there is also bank, so you can take loan from that bank. To set up a network you need to buy equipments. 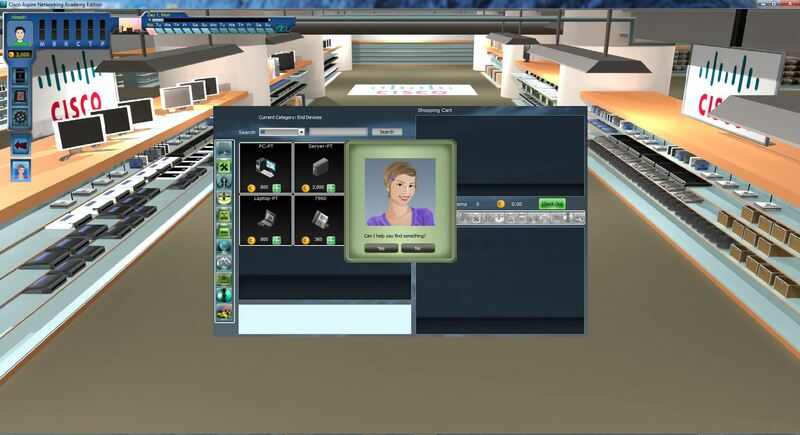 You can earn money and buy equipment from the shops. Dont worry if you dcan’t configure a network. There is university for learning. You can go to the learning and learn your desired topics. There is a assistant in the university to help you. There is a little cost at that university to learn that. I found much enjoy in this game. 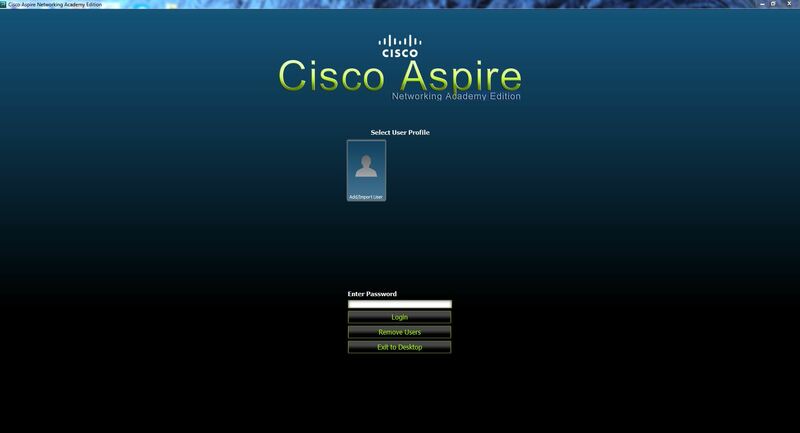 Hope that you will also get enjoy in this cisco aspire networking academy edition. 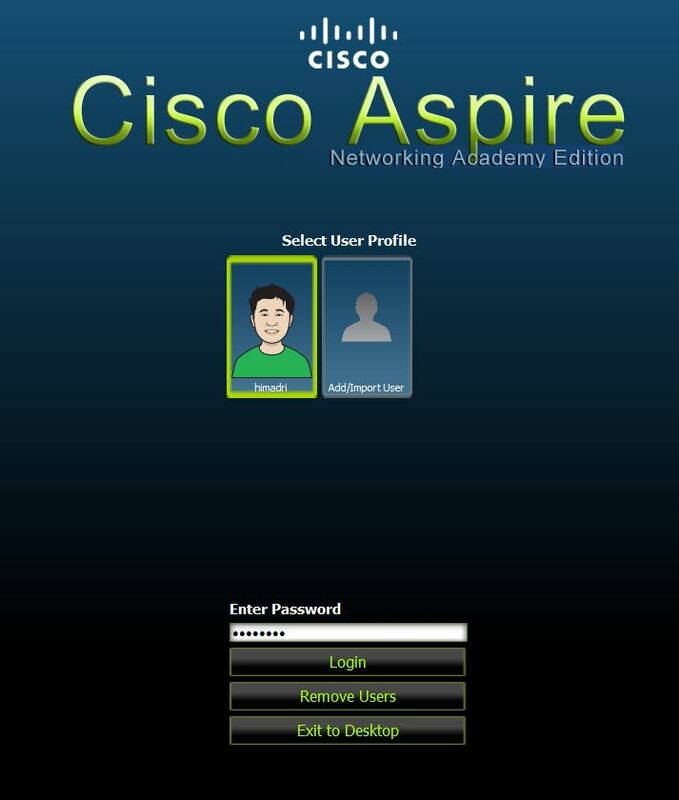 To start play this game you will need to download cisco aspire networking academy edition first. You can get google drive download link at the last of this post. After installation, just open this game. At first you need to create a account. I’ve taken some screenshot and posted here for you. So lets download this game and enjoy. The size is 270MB.